Jain Irrigation Systems LTD is the largest manufacturer of irrigation equipment in the world. This week Corona Tools and Jain will be talking to MeterHero, which runs the a water and energy conservation exchange. We’ll find out how MeterHero tracks savings, how conservation rebates are calculated, and how to get involved. Founded by McGee Young, formerly of H2Oscore, MeterHero is designed to use price to encourage conservation. 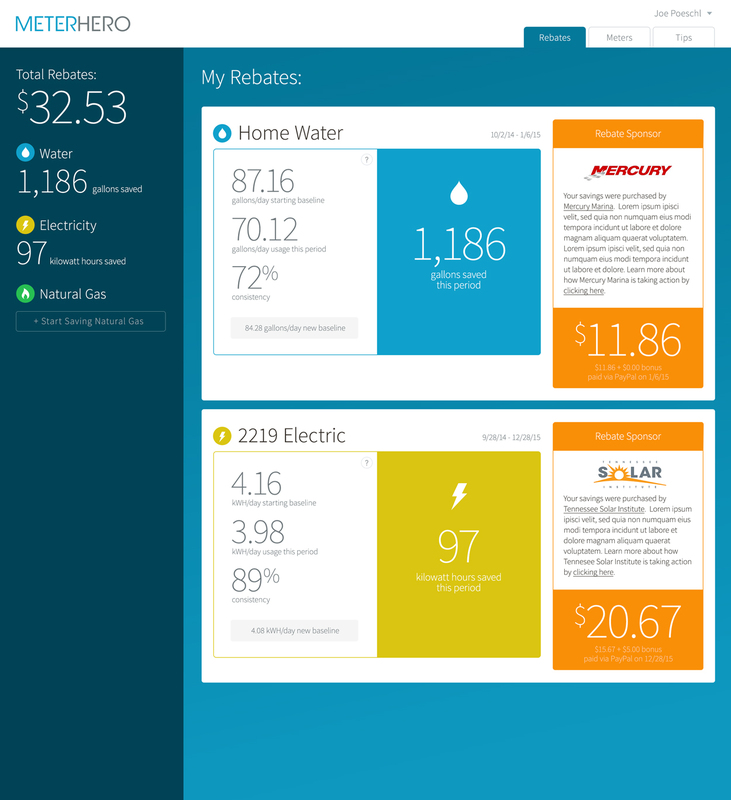 And instead of working through water and electric utilities, MeterHero works directly with end users and funds the rebates through private contributions. In just a few short months, MeterHero is already paying rebates across the United States and even around the world. Join @CoronaTools and partner Jain Irrigation with VP Richard Restuccia @JainsUSA along with their guest, Meter Hero Founder, McGee Young tweeting as @MeterHero on #Landscapechat this week! Tweet with us on Wednesday, April 8, 2015 at 11AM PST/ 2PM EST. This is the Twitter chat where we come together with green industry experts and fellow landscape tweeps, each week to discuss all things related to landscape, since 2011. 1) The only way to solve the water crisis is to treat conservation as a form of supply. 2) Price works better when it’s a payment for conservation rather than a penalty for over consumption. 3) The water crisis is too big and too important to wait around and hope that the government solves it. 4) People already think they are doing a good job with water conservation. You have to empower them to do more. 5) Water sustainability is in our reach, but it will take a commitment to net-zero consumption. Reuse what you can, offset the rest.